The New Montblanc Great Characters, James Dean Special Edition is dedicated to the American actor (1931 � 1955). Inspired by one of the first fountain pens of Montblanc. This restage of the Geometric Dimension line is also inspired by Montblanc�s long lasting tradition in geometrical form. A special tribute to the importance of imagination and bonding. Marilyn Monroe (1926 - 1962) became one of the most popular actresses of the 1950's. In tribute to one of the most charismatic political figures in modern history, the special edition John F. Kennedy features numerous details evoking the life and accomplishments of JFK. Montblanc is supporting UNICEF's global initiatives to enable more children to learn how to read and write. The fluid design, by Marc Newson, speaks to a younger target group. A new texture and a touch of color revamp Marc Newson's. Meisterstuck means masterpiece and these writing instruments are just that. The finest quality platinum finish complements the stunning black precious resin. 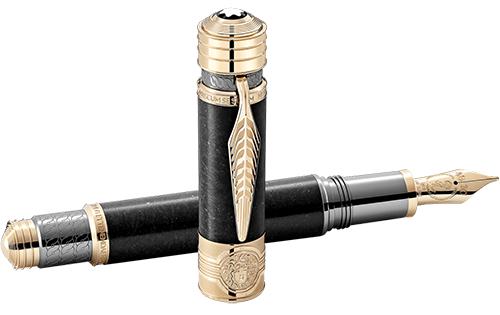 Celebrating its 110th anniversary, this collection is inspired by the first fountain pens of Montblanc�s history. The New Montblanc Meisterstuck Solitaire Blue Hour introduces itself as a precious, blue lacquered writing instrument with platinum-plated fittings. Montblanc is proud to announce the Martele Sterling Silver with 500 swinging facets that allow infinite light reflexion variations. 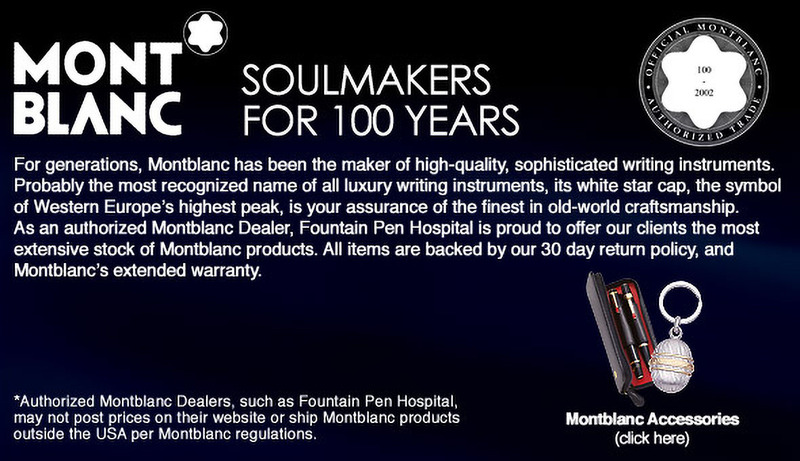 Introducing Montblanc Bonheur a talismanic writing instrument for women. Expressing elegance and freedom, it accompanies women in daily life with a touch of glamour. A fascinating homage to the highest mountain in Europe. The Montblanc StarWalker Ultra Black reflects a unique, dynamic style in sandblasted black precious resin with polished PVD-plated fittings for a stealthy, sophisticated look. The Spirit of Racing collection, synonymous with innovation, performance, and always moving forward. The pattern on the barrel represents the tread on racing tires offering a new optic and feel for the writing experience. A design inspired by " Italian Futurism" originated in the early 20th century; emphasizing the visual effect of movement, aerodynamics, and speed. Based on the design evolution of the StarWalker Extreme the Urban Speed is focused on the all-black concept. STARWALKER EXTREME.......Precious black resin structured with anthracite inlays and ruthenium. STARWALKER EXTREME STEEL....Evolution of the Starwalker!! High-Grade stainless steel structured with anthracite inlays and platinum-plated trims. Capturing the spirit of fast-paced, dynamic life in the big city, the StarWalker Urban Spirit Collection expresses contemporary style with modern shapes and functional elegance. Black precious resin with red gold-plated fittings. StarWalker is the synonym of the spirit for the elite of tomorrow, represented by the unmistakable floating snow cap in the acrylic dome. 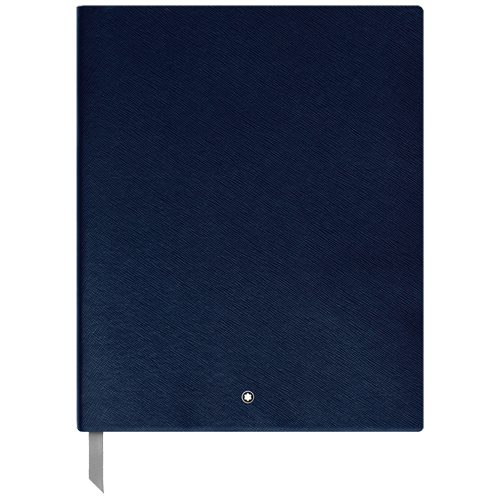 A great value and a fine introduction to the pleasures of writing with a world-renowned Montblanc. MILES DAVIS - Great Characters Edition This Great Characters Edition honors one of the most revolutionary and influential jazz musicians of all time. 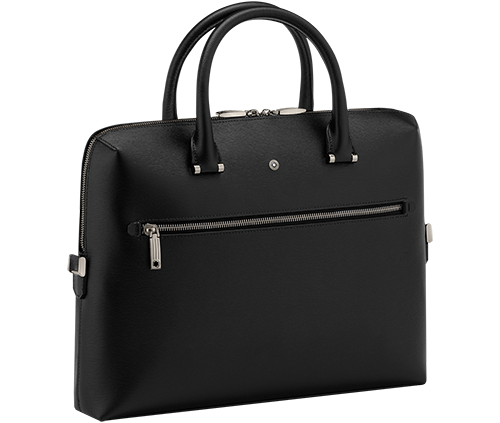 Manufactured in Italy, crafted with the finest Saffiano leather and high quality paper, which is watermarked with the Montblanc emblem. With its re-defined design, shiny hardware-fittings finishing and new stylish yet functional items, the line takes on a more contemporary appeal. 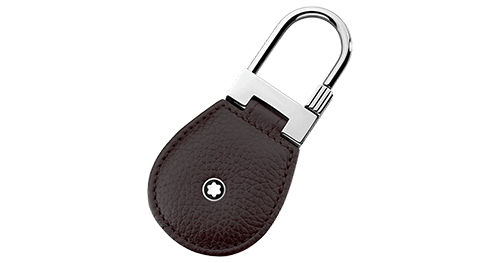 A compressive variety of large and small leather goods. 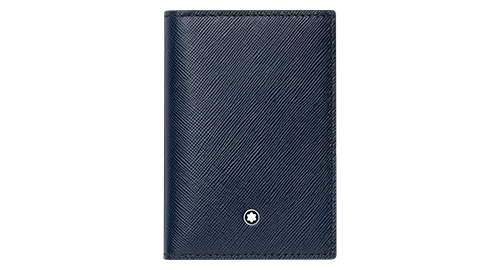 Italian split calfskin,chrome-tanned,dyed through with iconic Saffiano leather print, the Sartorial collection grows with new colour proposalS. The Montblanc Donation Pen Collection honors world famous classical musicians of the past decades. The Donation Pen Johannes Brahms Special Edition. 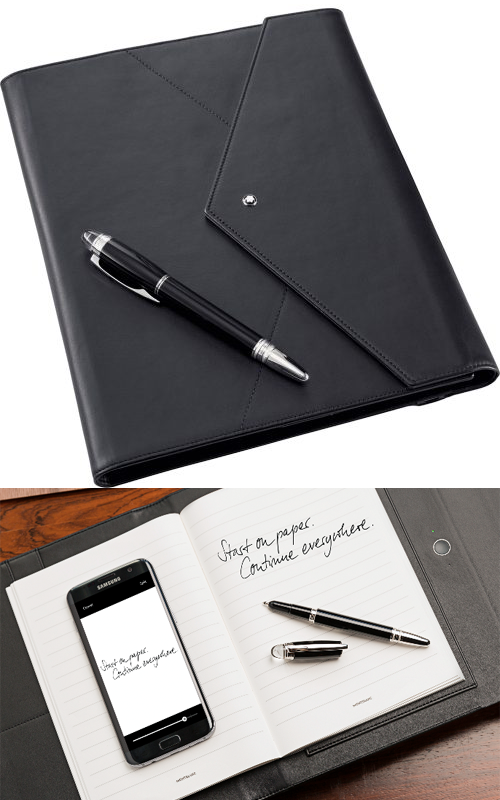 Montblanc Augmented Paper takes the traditional art of handwriting into the digital world!